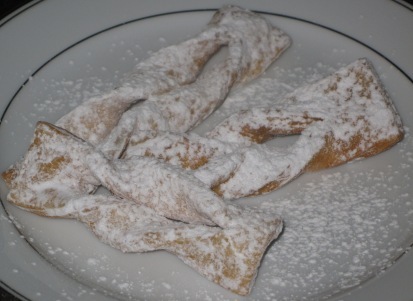 Angel Wings, known as, Khrusty, or Chrusciki, are a very popular and dainty dessert specialty found in Polish bakeries, European specialty stores, or even some grocery stores. 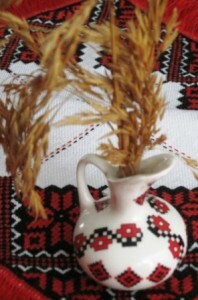 They are very light and airy, and quite simple to make. My granddaughter already loves these, so I have to make sure these are on hand when she is visiting. I really enjoy trying new recipes, especially if I am expecting a large family gathering. Feedback from multiple samplers helps me decide on winning recipes. 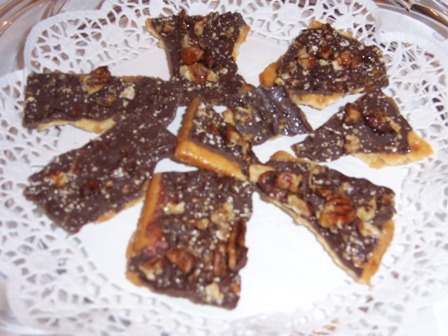 This Christmas Bark recipe, really sparked my interest, because it is very easy to make, and turns a simple saltine cracker into a scrumptious delicacy. I am sure your family and friends will love it as well. 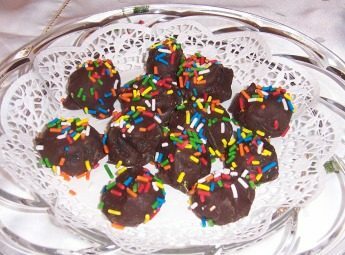 If you love chocolate, and want to impress your guests with very yummy looking, yet easy to make truffles, this is a recipe for you! It requires very few ingredients and not much fuss to prepare.